Travel to the US Virgin Islands is easy. To begin, we are the only Caribbean islands where US Citizens are not required to travel with a passport. 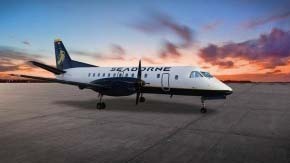 You can find many direct flights from most major North American cities, on the other hand, many visitors find their way here on one of the many cruises that stops by our port. Find several links below that will help you navigate your next vacation here in the US Virgin Islands. US Customs & Immigration: When you arrive on a flight that originates in the US â there are no arrival formalities â Itâs just easierâ¦ claim your luggage and head for your hotel or resort! When you leave the US Virgin Islands for a US Airport, youâll go through customs and immigration here in the US Virgin Islands â Itâs just easierâ¦ making your arrival home much faster. NO PASSPORT REQUIRED! An original birth certificate plus photo ID are still valid for travel to the USVI if you do not have a US Passport (check with your airline for valid forms of identification). For international airline arrivals you will have to show appropriate documents and obtain all necessary U.S. visas prior to boarding your flight for the US Virgin Islands. Check with your arrival airline for current visa requirements â or contact the U.S. Citizenship and Immigration website at www.uscis.gov. 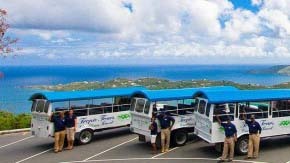 If you are arriving by ferry from The British Virgin Islands â youâll clear customs and immigration in Cruz Bay, St. John for boats to Red Hook or at the dock in downtown Charlotte Amalie if your boat travels directly to St. Thomas. There is no better way to experience a place than to immerse yourself in the culture. 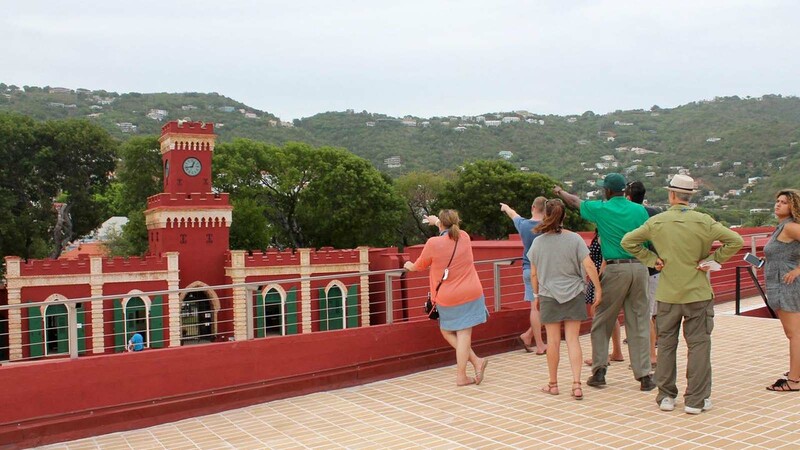 For travel to St. John, you will have to fly into St. Thomas and then take a taxi to downtown Charlotte Amalie.